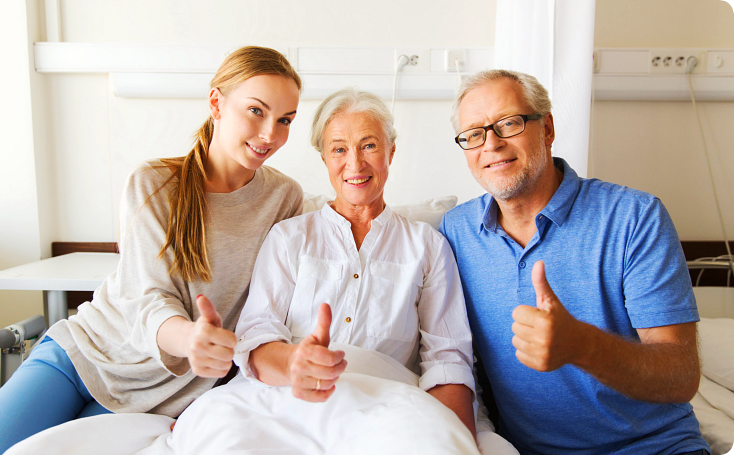 I-Care Home Healthcare is a provider based in Minneapolis, Minnesota and proudly serving the outlying counties with home-based non-medical care. Our caring and reliable staff is available to address your concerns and talk to you about your home care options during our office hours which run from 8:00 am to 5:00 pm from Monday through Friday. We also have on-call nurses available if you have immediate concerns after office hours. 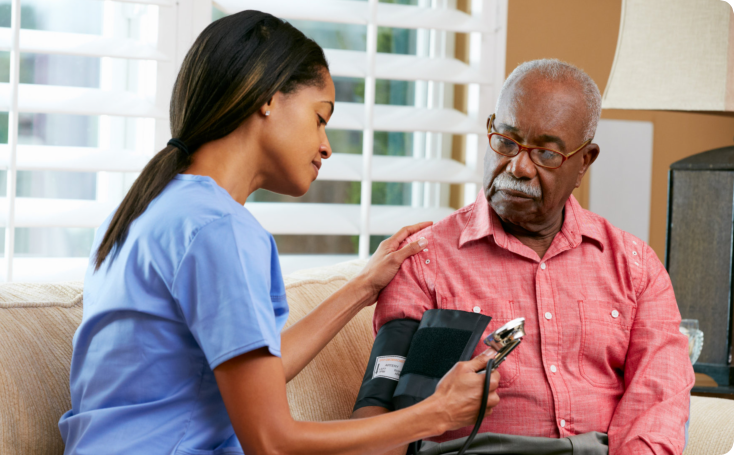 However, our caregivers can provide home care at your preferred schedules anytime of the day any day of the week. Life can be beautiful even as we age or when we are chronically ill. These health issues we face are just part of life. 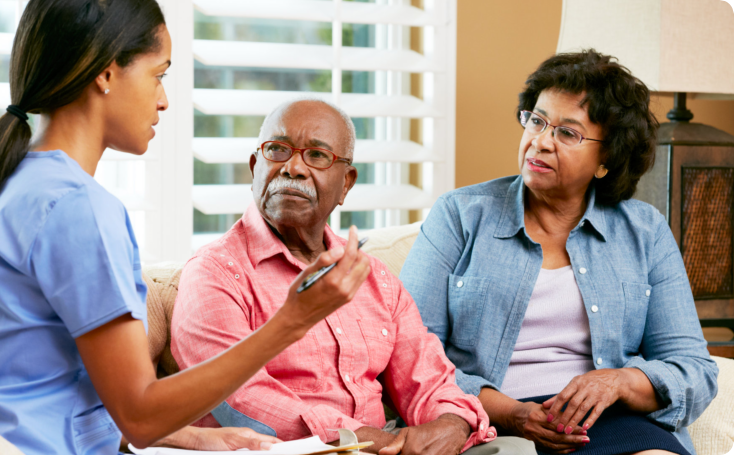 When we feel overwhelmed by our medical-fragility or when we are engulfed by the increasing dependence of our family members during their old age, talk to our staff and be guided. 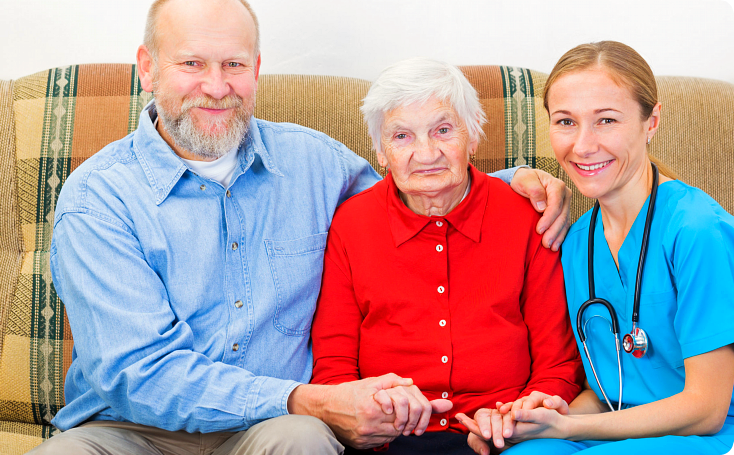 We are I-Care Home Healthcare – a provider of solutions, a team that lends a hand and an extension of your family. 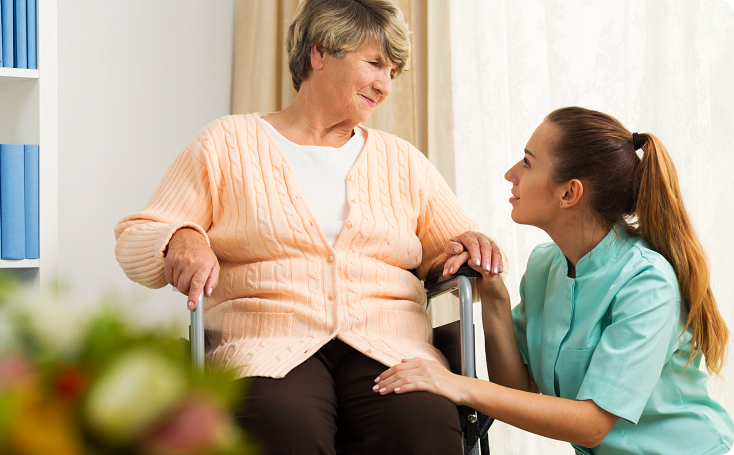 I-Care Home Healthcare offers home care services through personal care, companionship and long-term senior care. We also have short-term or relief care services available. Schedules are flexible to the client’s needs. 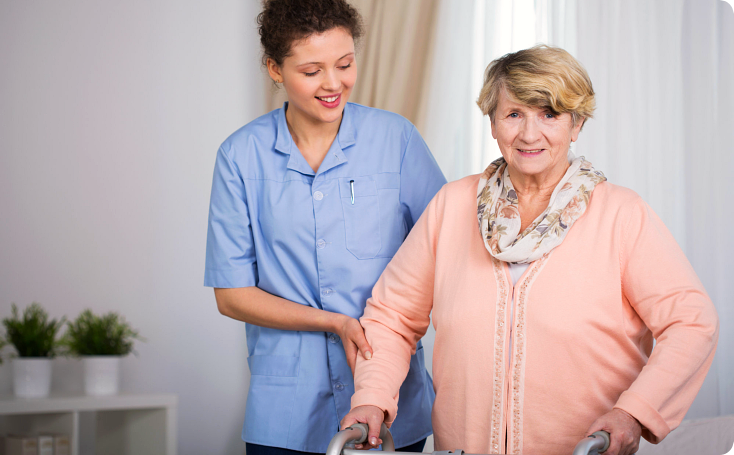 Through us, professional care can be provided in the client’s home. It lessens the need for long-term hospital confinement or admission into an assisted living home. Your family can stay together. I-Care Home Healthcare will take care of you.